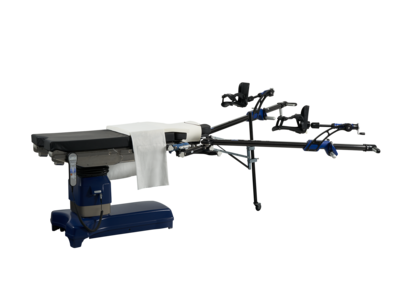 The Arthrex Hip Distraction System is an advanced limb positioning and distraction system for use during supine hip arthroscopy procedures. The system is comprised of a patient table and pad, patient prep table and pad, two leg spars with traction boots and a perineal post and pad. A pair of table clamps (based on the mating table rail) are also included. This next generation hip distraction system includes the most intuitive controls to facilitate preoperative patient setup and intraoperative changes in patient positioning, taking the guesswork out of operation. The entire system is engineered out of carbon fiber, aluminum and other lightweight, rigid materials that provide maximum rigidity and minimal flex, which ensures distraction forces are not lost throughout the entire length of the system. This also reduces the overall weight to facilitate portability from storage to the operating room. 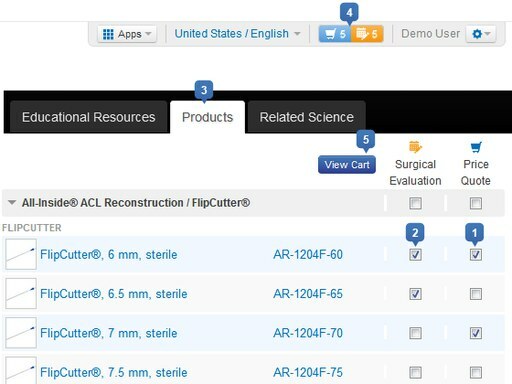 The leg spars each feature identical TeleTrac Carriages with gross and fine traction controls that allow fluid movement of the legs through the ranges of motion necessary during hip arthroscopy procedures. Hip flexion, extension, abduction and adduction are controlled using the individual operating handles on the end of each spar. 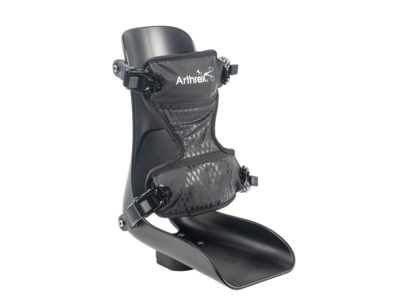 The novel traction boots with internal ratcheting straps provide the most secure and safe attachment for the patient's foot while minimizing heel lift and slip out.